Canada – is a rich holiday: waterfalls, parks, beautiful cities, national parks, ski resorts, lakes and glaciers. In the last article, we talked about such popular places in Canada like Vancouver, Toronto, Quebec, Victoria, Montreal and Quebec. But this is only a small list of attractions that exist in the country. Niagara Falls – It is a favorite tourist destination for honeymooners and couples with children. This is one of the most beautiful waterfalls in the world. Everyone will find something for themselves: hiking trails to the waterfall, excellent restaurants and cultural attractions. We recommend that you see the following places: Niagara Falls, Niagara Sky Wheel, Niagara Parks Butterfly Conservatory, White Water Walk, Queen Victoria Park, Bird Kingdom. Whistler – one of the best resorts in Canada. In summer you can go cycling and in winter – skiing and snowboarding. There are also other entertainment: SPA, golf, festivals and restaurants. 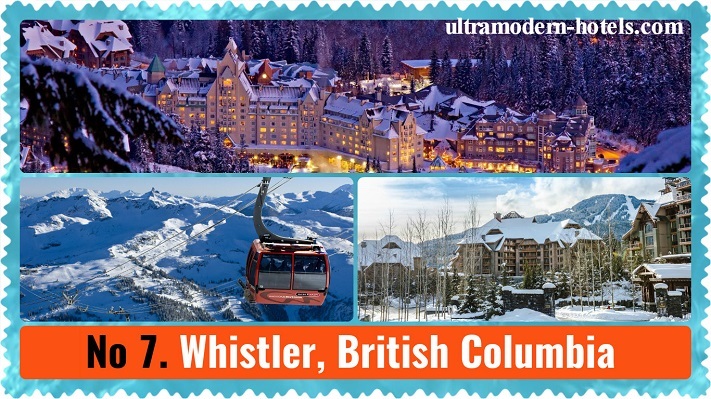 Our list of interesting places to visit: Peak 2 Peak Gondola, Whistler Sliding Centre, Brandywine Falls Provincial Park, Whistler Mountain Bike Park, Squamish Lil’wat Cultural Centre, Lost Lake, Whistler Olympic Plaza, Audain Art Museum. Where to go on the weekend? Excellent solution – a city of Ottawa. It is a tourist, cultural and political center of Canada. The city has many excellent museums: Canadian War Museum, National Gallery of Canada, Diefenbunker: Canada’s Cold War Museum, Canadian Museum of Nature, Canada Aviation and Space Museum. 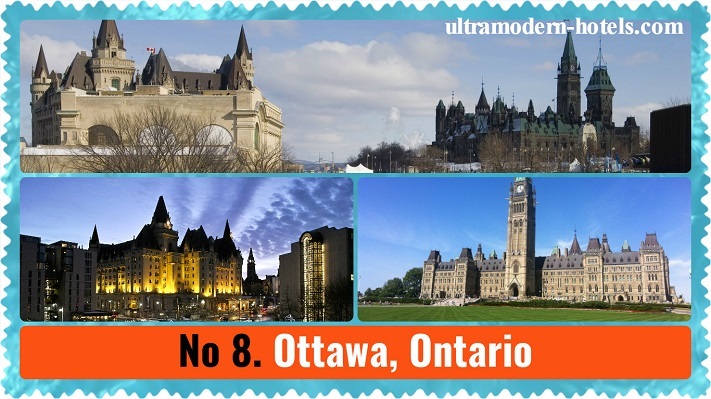 List of the best architectural buildings and monuments: Parliament Hill and Buildings, Parliament Hill, Peace Tower, Notre Dame Basilica, National War Memorial. Modern, clean and well maintained city. Carefully refer to the ancient architecture. Entertainment abound: clubs, restaurants, museums, shopping centers and parks. Nearby are the most famous national parks of Canada. 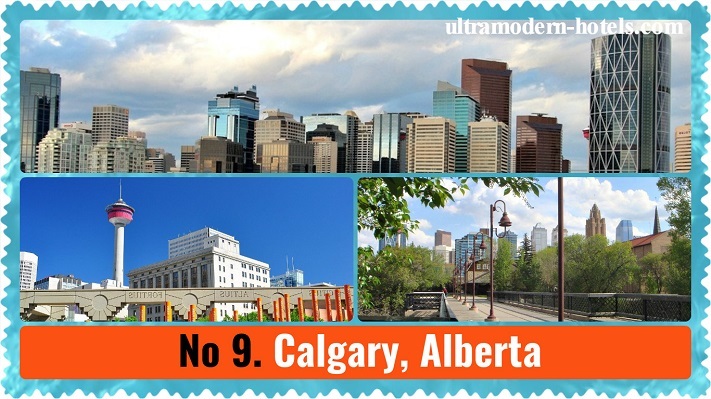 Our list of the best places in Calgary: Heritage Park Historical Village, Spruce Meadows, Fish Creek Provincial Park, Calgary Stampede, The Military Museums, The Calgary Zoo. Halifax – a cozy, quiet and beautiful city. He closes the TOP 10 best destinations in Canada. Things to do tourist? 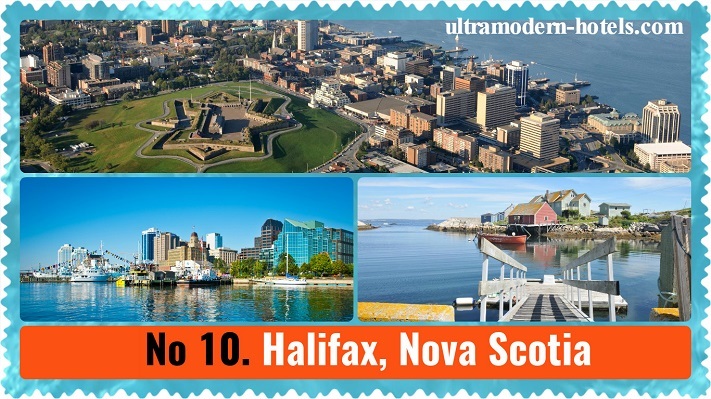 Note the list of the best places: Note the list of the best places: Halifax Citadel National Historic Site of Canada, Maritime Museum of the Atlantic, Halifax Waterfront Boardwalk, Halifax Central Library, Halifax Public Gardens. What are the prices in New York cityon food, restaurants, cafes, hotels, and transport? Top-5 best sights of New-York City. What to see in one day or weekend?